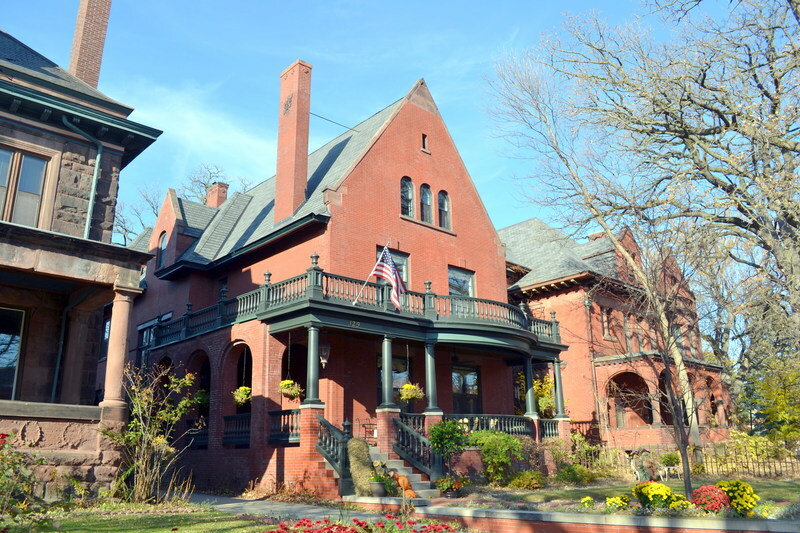 This large brick home was built in 1895 for Dr. Charles Wheaton, a physician and surgeon, and his family. Constructed for a cost of $15,000, the house is Queen Anne in style, and bears a strong resemblance to the Horace Rugg house at 251 Summit, although the architect of 329 is unknown. 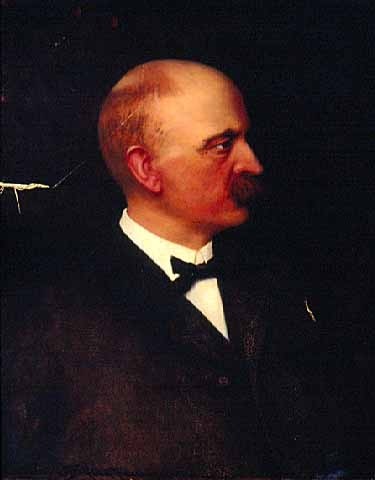 Charles Augustus Wheaton was born in March of 1853 in Syracuse, New York. He graduated from Harvard medical school in 1877, and married Ursula C. Stewart on September 9th, 1879 in Saint Paul. They raised a son and two daughters together. Ursula was born in July of 1860, in Minnesota, and lived in Saint Paul most of her life. The family stayed in their home on Summit Avenue until 1913. Charles died on April 29th, 1916, and was buried a few days later in Oakland Cemetery on May 2nd. Ursula lived in Saint Paul until her death on March 5th, 1943. 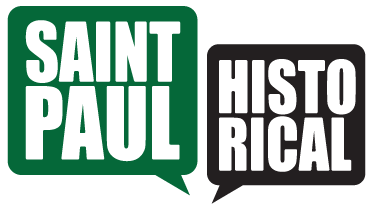 Christopher J. Keith, “Charles and Ursula Wheaton House 329 Summit Avenue,” Saint Paul Historical, accessed April 18, 2019, https://saintpaulhistorical.com/items/show/329.